That would be a cool watch for my kid or I would probably get one for myself if it just had the kite symbol without saying Robotech. Not at that price though. 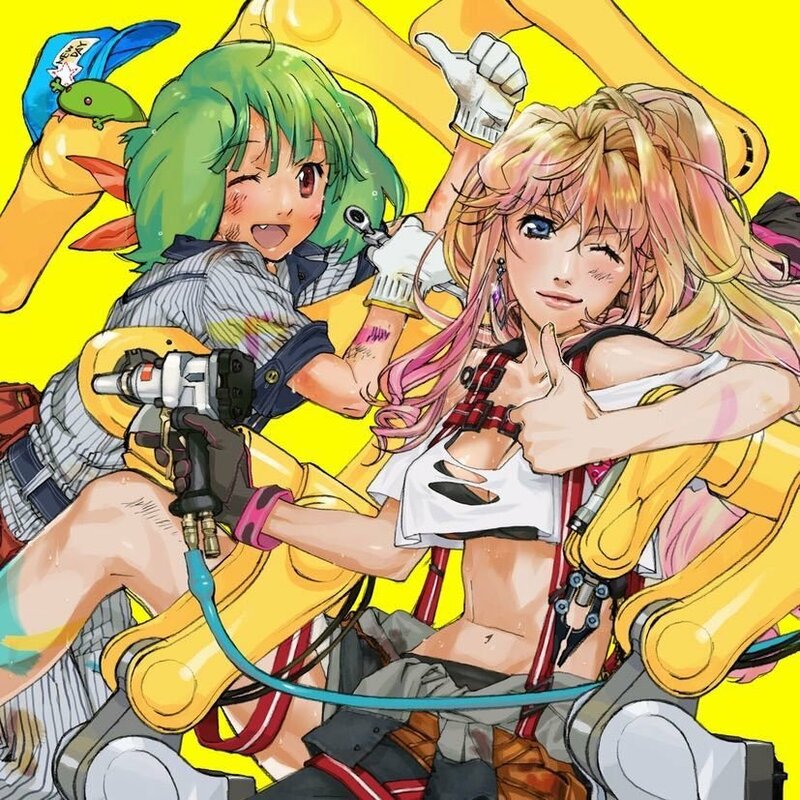 New images for Sheryl & Ranka's Macross F new album 'Good Job'. September 26, 2018 release. @no3Ljm, do you know if it's a full album or just a single? Single album, includes Good Job, Gorgeous, and Brand New Peach as well as their instrumental versions. As indicated by sh9000 here: http://www.macrossworld.com/mwf/topic/29133-macross-books/?page=19&amp;tab=comments#comment-1419680 , Great Mechanics.G 2018 Autumn features a major Macross article, and a gorgeous VF-1/SDF-1 (TV ver.) painting on the cover. The good news: 26 pages dedicated to Macross, with interviews with Shoji Kawamori and Kazutaka Miyatake. The bad news: as it's the 36th anniversary of Macross, the article is dedicated to the SDFM TV series. While there is some mecha (it is a mecha-themed magazine after-all), it's all of stuff that we've seen before. The only new images are rough sketches by Mr. Kawamori and Mr. Miyatake showing the evolution into what became the "Breast Fighter" (which was itself, ultimately replaced with the VF-1 Valkyrie). Interestingly, one of those designs is called "Aquarius". 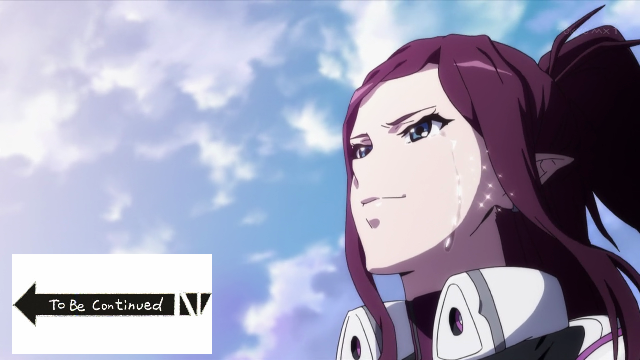 Only if one is looking for information on the upcoming Macross series. New Delta film coming up. Well, well. Keep the money machine rolling. So Mirage, ready for a knife fight? Also, +20k in sales for the first Delta movie. It’s pretty good. It ended up having around 25k in sales. So it’s pretty obvious why BW is still holding on to the Delta iteration a bit longer. Wonder how much of that is because it's the first movie to release (in Japan) with English subtitles (excepting the special edition of Frontier's movies). I know I bought a copy, and I assume I was not alone. Cool video. She always looks like she’s having so much fun while singing. 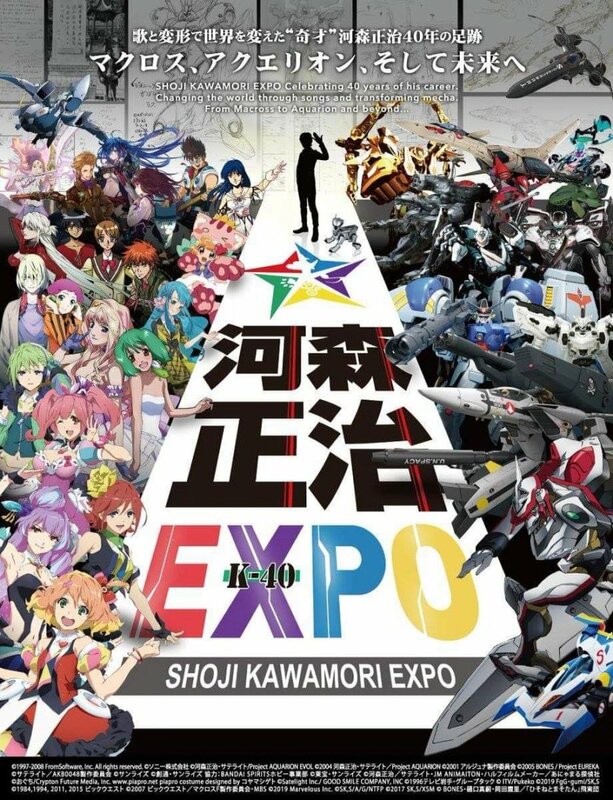 As some of you may have heard, Shoji Kawamori appeared at Otakon earlier this year. He gave two panel presentations: one on designs and original concepts and another one on the history of Macross. A transcription of his first panel has been posted on MW's mainpage and the second one will be published at a later date. Enjoy! 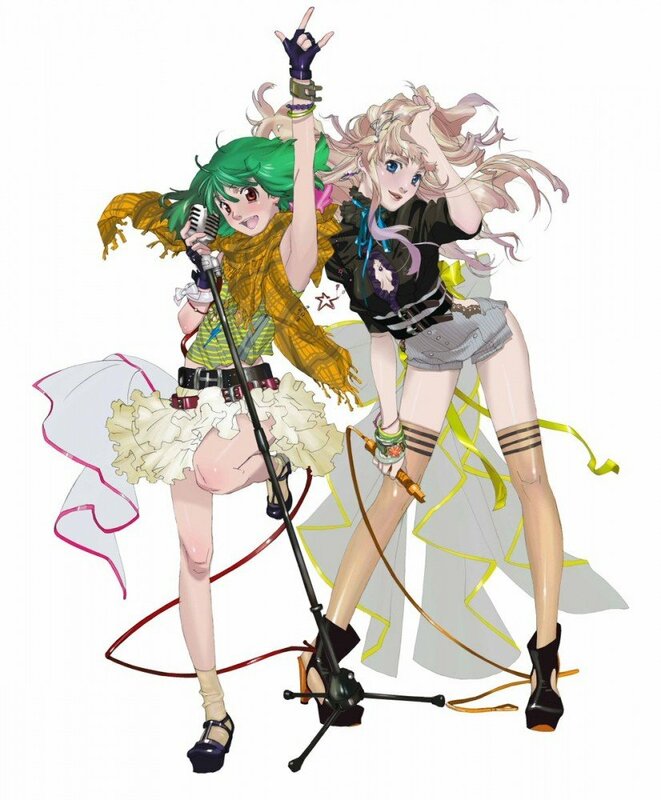 Haruhiko Mikimoto’s new Macross artbook pushed back to June imstead Of March. Why?? Oh well, I'll buy something else in the slot meant for it. I love that Kawamori kit bashes LEGO to make his Mecha prototypes. I wanna go but me got no $$$ for it. 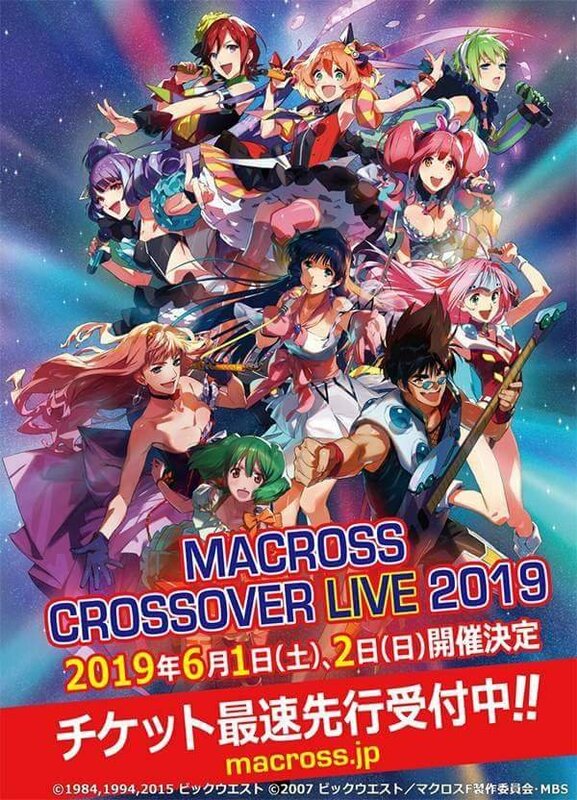 I'm already going to miss the Macross Crossover Live Concert, and now this. T_T I hope they publish a related book/artbook though. I'd buy it right away! Hopefully the SpeakerPOD crew can get tickets to report back! Anyone know what's this poll is all about? Edit: Choose a box, then you choose the series. From there you can choose the character/mecha/song. Then the questionnaire appears. After answering, enable the checkbox (consent), then click the button to the right button to send your vote. When you choose there's questionnaire, I'll try answering..
For those not in Japan, scroll to the last entry 日本国外, so that you don't have to choose a prefecture. It means outside of Japan. Edit: For gender, first radio button is 'Male', second radio button is 'Female'. Favorite Song: I also had a hard time with this one. I went with Northern Cross. Also, according to the site the results will be known in May, via BS premium live broadcast. Hopefully folks in Japan will help us know the winners. And for those needing to think about their answers, fear not! Survey will be open until April 21, 11:59 pm.